At checkout you will see a place to pay with PayPal. if you don't want to use PayPal, right below it is a button to press to enter your debit or credit card without using PayPal. Firearms Storage for Police, Personnel, and Law firms. To get a magazine worked on just send it to MB Sporting Goods 51A glenn street Three Rivers Ma. 01080 with your name address and a phone number and a E mail address , When completed we will send you a Invoice with instructions on how to complete transaction. If you prefer to send check or money order to us please contact us for a price first. Or come in and have it done in our shop location. LTC/FID Course: We are a Certified State Police Firearms Instructor , We offer the classes you need to carry firearms in the state of Massachusetts. 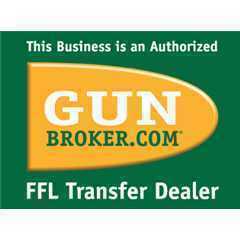 We Buy And Trade New and Used Firearms! 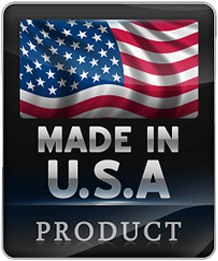 Selling or trading your firearm is simple at MB Sporting Goods! *Working or not*, Just send us a photo and description and we will let you know what we will pay. If you are local we will come to you, If you are in another State and you have a large collection we will come to you if we can. Also any other auction site or dealer or Private transfer. This is just a disclaimer, to protect us, what you order is up to you.